Tiny because it is a compact but meaty episode. Epic because there are 10, yes TEN, prizes announced. Tiny Epic because we are featuring Gamelyn Games’s Tiny Epic games. Watch the Current Episode on YouTube! Ravenclaw won the House Cup in the Harry Potter Knit and Crochet contest! Rebecca has gone under the sorting hat for next term. We tried Periscope! Username EngineersFalcon. We will try to post some videos of knitting, spinning, cooking, and gaming. Congratulations! PM Rebecca for your prize. 2 GIVEAWAYS – they are short. Watch and enter before Dec 15. Also – birthday treats, some new handspun and handknit pretties, information on all the giveaways past, present, and future. Game mention – Karnivore Koala, Game of the Week – Best Treehouse Ever. This week I have some wonderful spinning and lots of finished objects. I share my new favorite espresso-based beverage (so very yummy), and the Engineer and I share our Top 10 favorite Halloween weekend appropriate games. 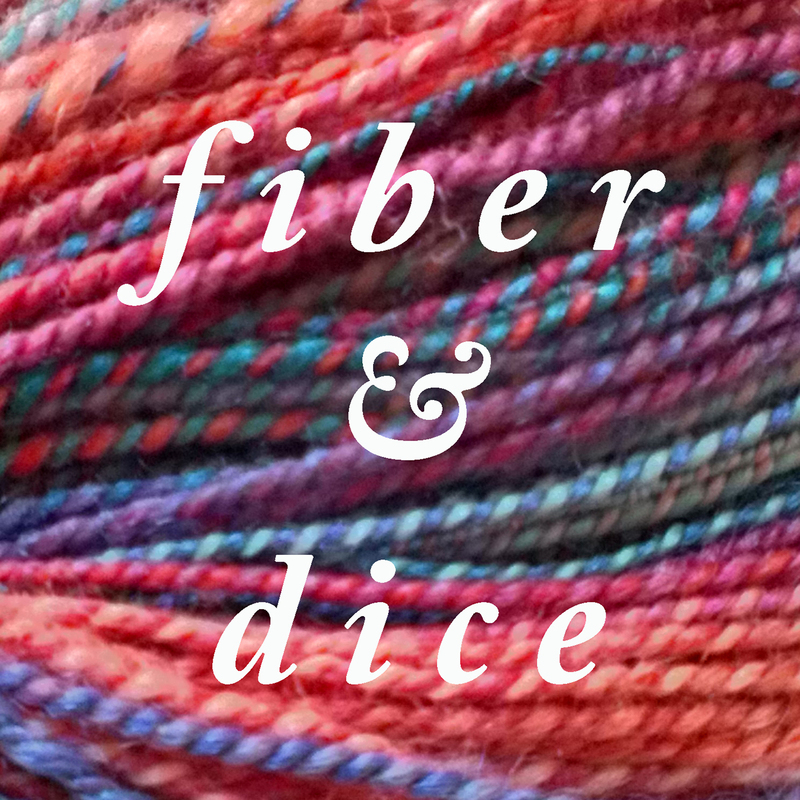 3 #fiberanddice winners! Preview of Birthday/Anniversary week, knitting projects, newly spun fiber, Father Time Cowl, LEGO Dimensions, Howl’s Moving Castle, Amulet, Tuesdays at the Castle, Krosmaster Arena.